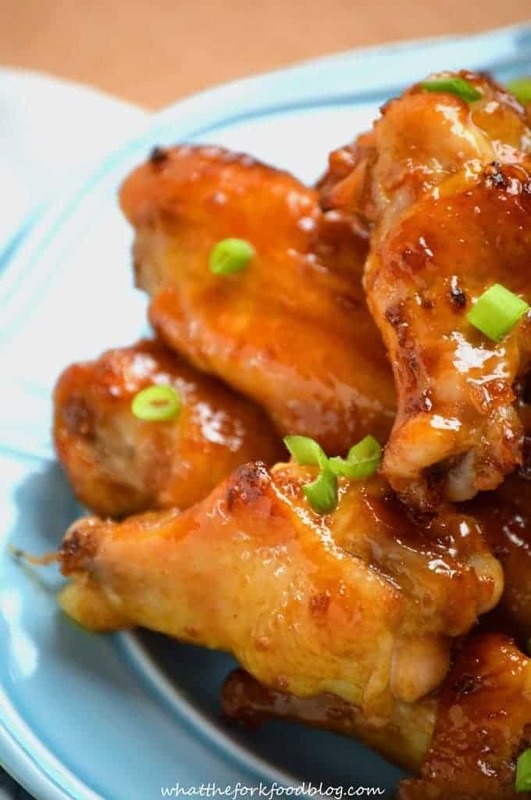 These Sticky Asian Garlic Wings have been a family favorite for years. They’re perfect for parties or as a game-day snack or appetizer. I’ve been promising you guys chicken wings for weeks. Up until now, they’ve pretty much been empty promises. But here they are! These have been well worth the wait, my friends. 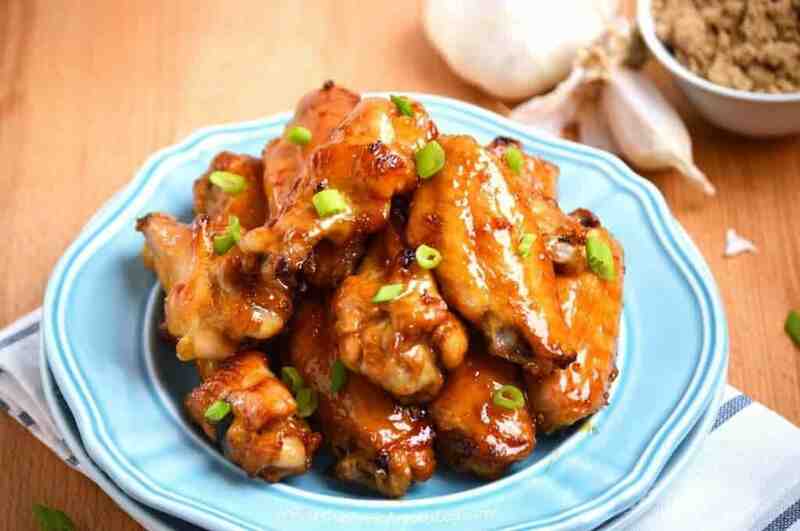 These sticky asian garlic wings are my favorite chicken wings of all time in the history of ever. I’m not a fan of buffalo wings. I’ve never been a passenger on the buffalo everything bandwagon train thing. I just don’t love that buffalo chicken flavor, I don’t really even like it at all. It’s probably because I’ve been eating a version of this chicken wing my entire life and it’s so good. My mom used to make these wings when we were growing up. We used to have them for special occasions like the day we got picked out and decorated our Christmas tree. 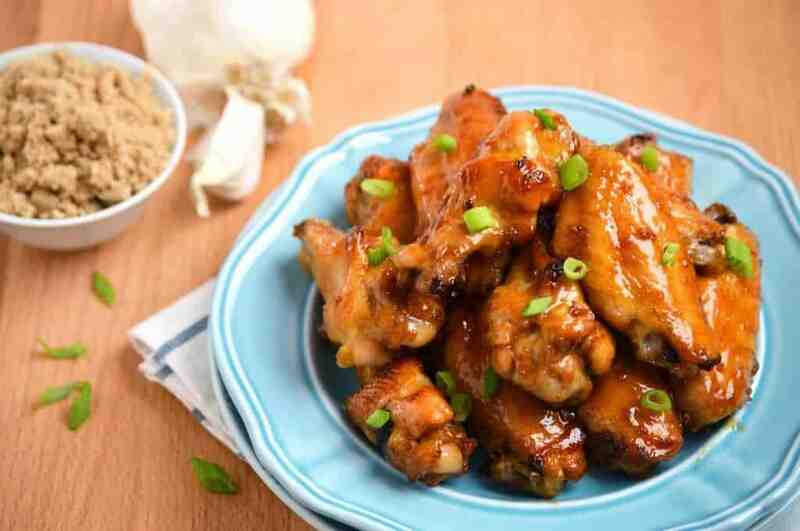 These wings are a little bit sweet from the brown sugar but it’s balanced perfectly from the soy sauce. 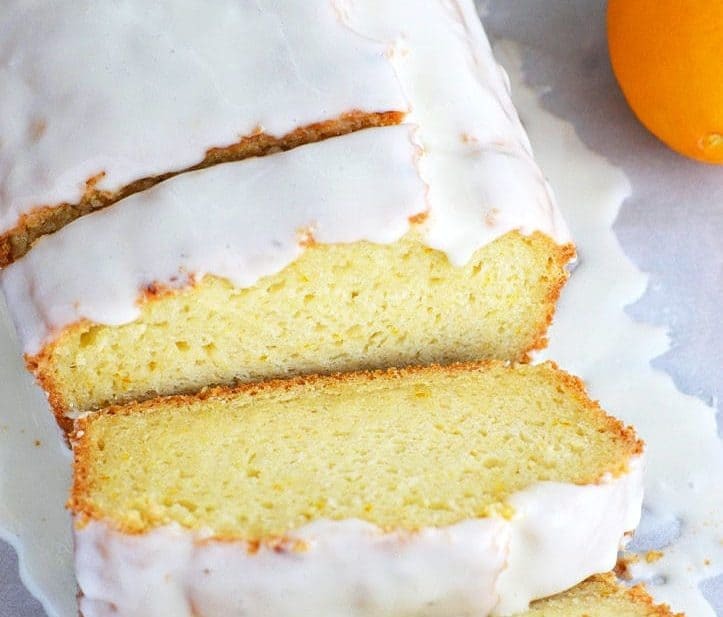 The garlic and ginger add such a great flavor too so don’t leave it out! This recipe was one of those recipes that you made based on taste so when I first started making them myself (years ago) it took a bit of tweaking to get it ‘right’. Now they’re a football food staple around here. 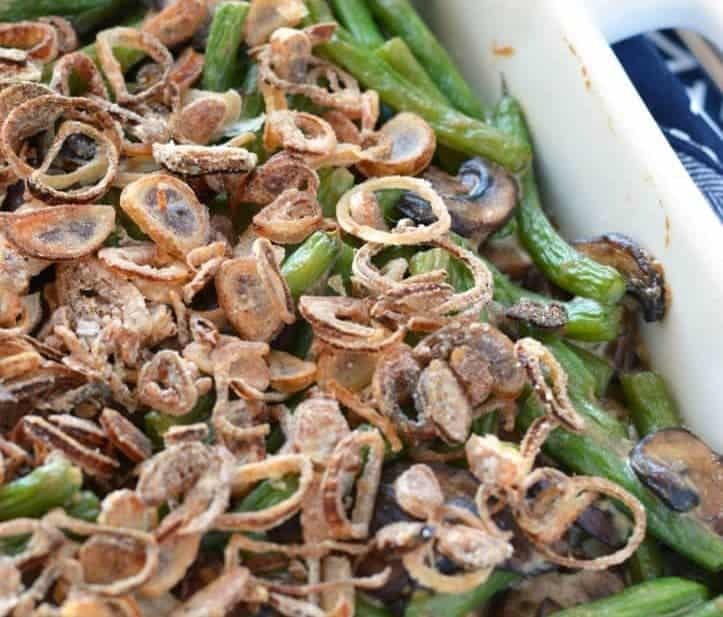 We also sometimes make this into a meal by serving it with rice and stir-fried snow peas. So to make a long story short, sticky asian garlic wings are just plain awesome. Also awesome? A chance to win $800 Paypal CASH. Woot woot! Who couldn’t use an extra $800? I mean really, that’s almost a grand. Pretty freakin sweet. So make sure you follow the Rafflecopter link below to get to the Rafflecopter entry form. You do not want to miss out on this! Enjoy your wings and good luck winning the moolah! Add brown sugar, soy sauce, garlic and ginger to a bowl and mix well. Set aside. Line a rimed baking sheet with alluminum foil and top with a wire rack. Place chicken wing pieces on the wire, skin side up. Baste the top side of the chicken with the marinade and bake for 15 minutes. After 15 minutes, turn the chicken and baste the other side. Bake for another 15 minutes. Turn and baste the chicken wings and bake for an additional 10 minutes. Turn and baste the wings and baste for 10 more minutes. Serve wings immediately or keep warm. Turning and basting the chicken wings several times seems tedious but it makes a difference in the wings. 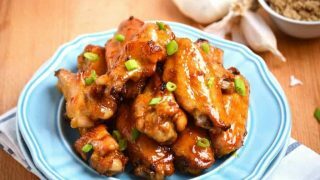 They bake more evenly and the marinade has a chance to form a nice sticky caramelized coating on both sides of the wings without burning. When following a gluten-free diet, be sure to use gluten-free soy sauce. I've used Kikoman, San-J Tamari and La Choy soy sauce in this recipe. It’s all set now. Thanks again! 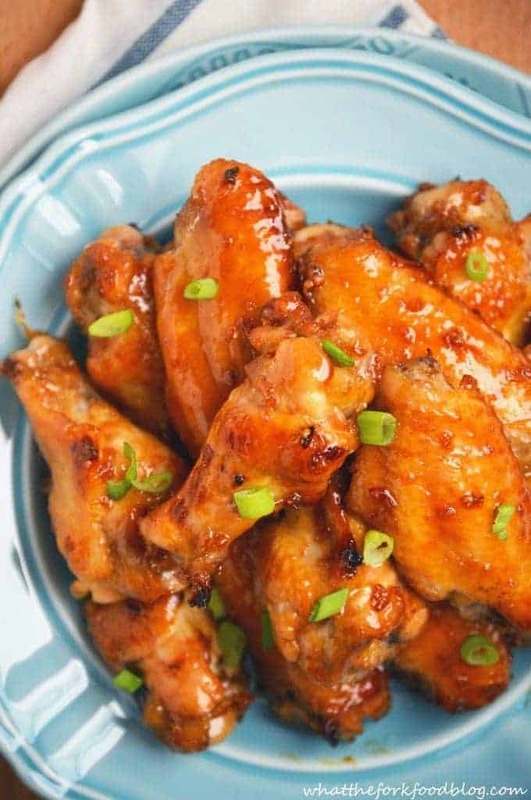 It’s hard to pass up sticky wings and these look great! Thanks for sharing. This looks awesome, thanks for sharing this with us at the #WWDParty. 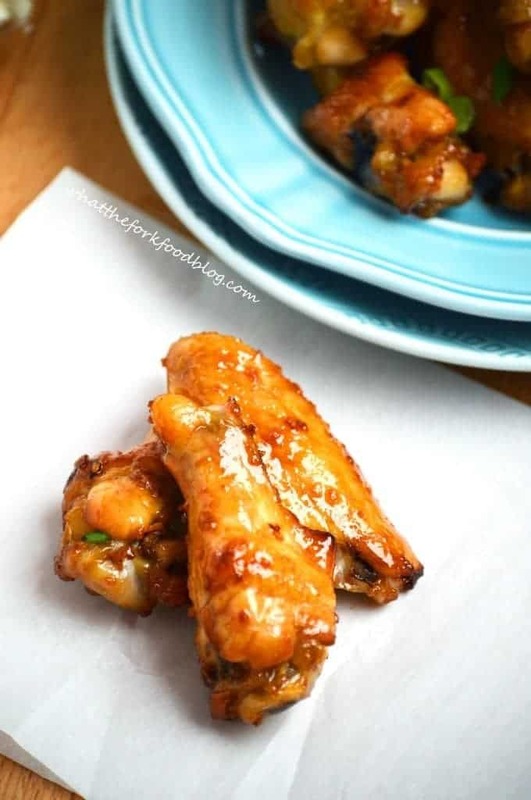 LUV THE WINGS AND RECIPE! I am speechless and drooling! Thanks for coming and linking up at The Weekend Social. All posts get pinned on our pinterest board! Please be sure to come back next week starting Thursdays at 9PM EST on culinaryflavors.gr! I hope to see you there! Stopping by from SITS link party. 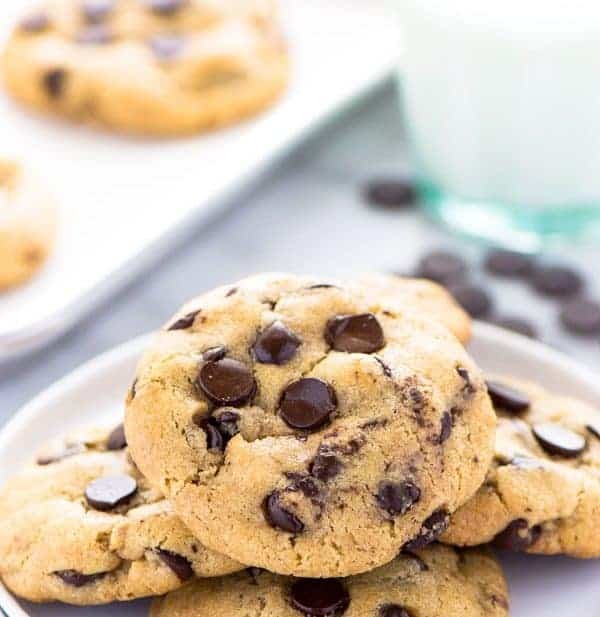 Yum, these would be great for game day! Thanks for pinning and tweeting Blair! Looks tasty! Thanks for sharing! Pinning! This looks so yummy!! Oh, I love sticky wings. I will have to try this, it looks easy! Thank you for stopping by Merry Monday! Be sure to come next week. Pinning to my personal board! These look delicious and perfect for any gathering or all to myself. I could be a closet wing eater. lol I won’t tell anyone if you end up eating them all! These look great! 😀 I especially love that they’re baked instead of fried! I’ve actually never fried a wing. Yup, never! Baked wings are equally delicious! Wow, these sound so good! Thanks for sharing at Inspire Me Mondays! I make a lot of my sauces with sugar and soy so I know this is good. Thanks for sharing on Merry Monday. Pinned. These looks so delicious. I am so trying these. Thanks for sharing. Hi Sharon, thanks for linking up to Best of the Weekend – I’m featuring these on my blog tomorrow night! omg these look ridiculously delicious! my husband would go nuts over these – pinning and making asap! so happy to have found your site via sits girls linkup. have a great weekend!! 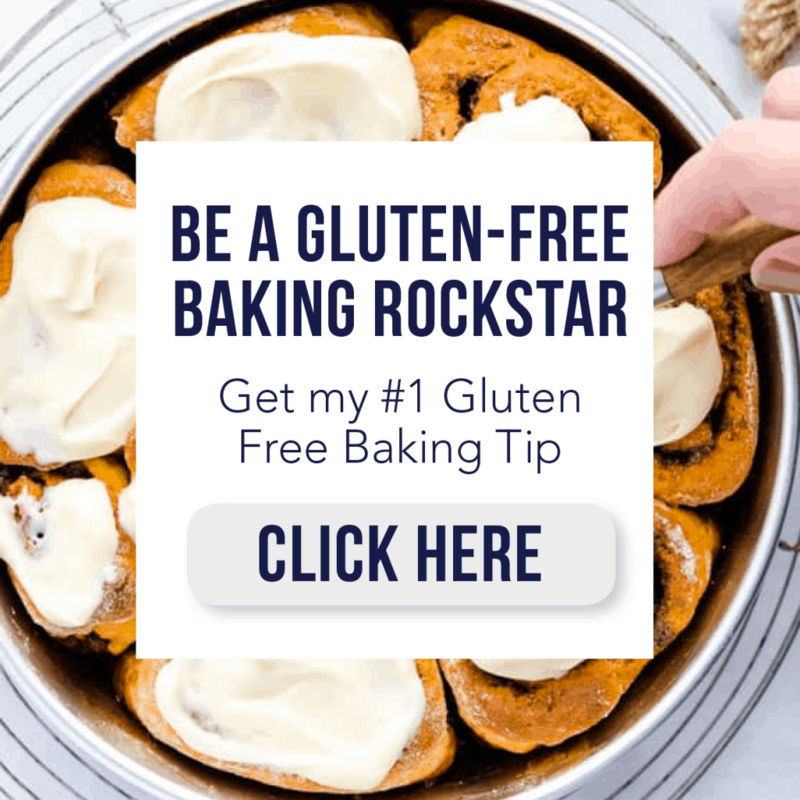 just entered your giveaway – it’s awesome! i just tweeted it: https://twitter.com/AntiMomBlog/status/518043442073862144 thanks for hosting!! I just love your Sticky Asian Garlic Wings, they look delicious. Hope you are having a fantastic weekend and thanks so much for sharing this awesome post with Full Plate Thursday. These wings sound fabulous! My husband would gobble them up! These look great. I was going to make them for superbowl, but the store was sold out of wing pieces. I didn’t plan ahead very well. So I was wondering if the sauce would work over frozen meatballs instead? I was thinking of just heating them up in a dutch oven. It might work over meatballs, I’ve never tried it though! You can also use whole chicken wings OR even drumsticks.